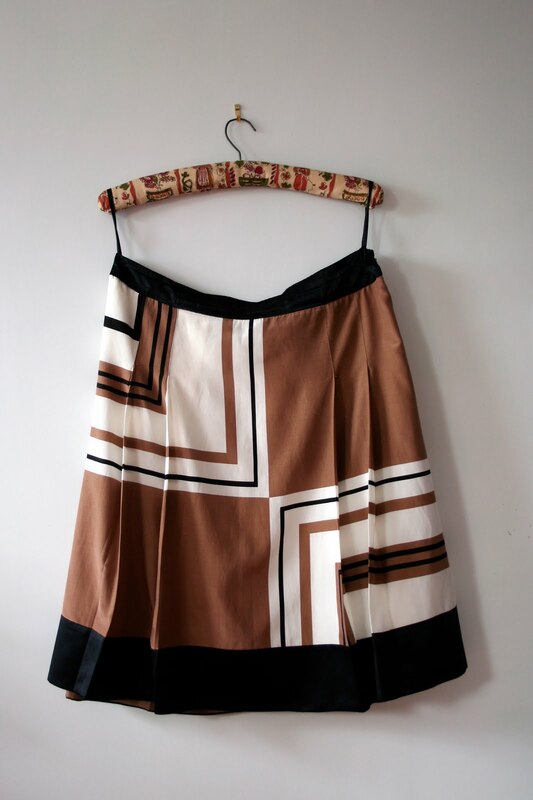 I’m running a workshop making aprons based on the skirt-transformed-to-apron project in Sew Eco, in a couple of weeks. 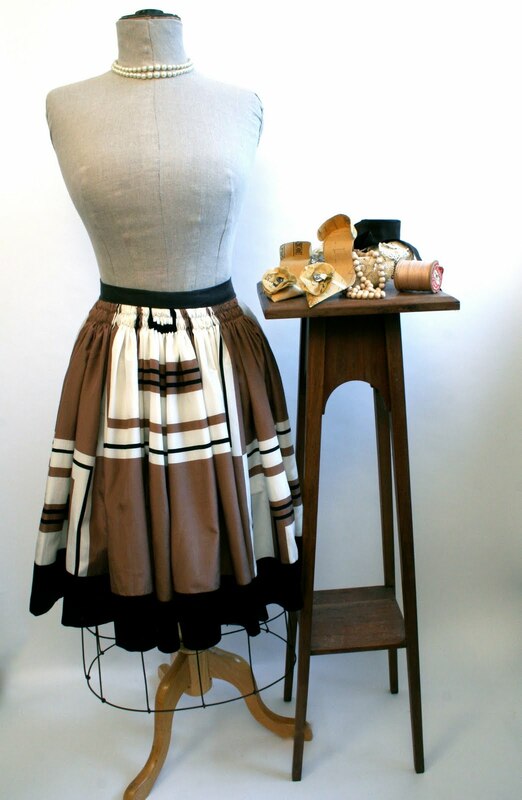 This apron is made from a skirt, re-cut and sewn to create an apron. I developed this idea as a way of making something new out of a skirt that is either too big or too small.